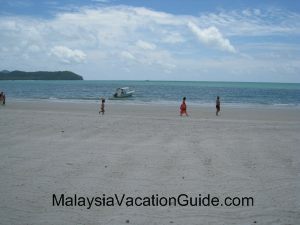 If you are planning for a vacation in Langkawi, Pantai Cenang or Cenang Beach will probably be one of the best choices to stay at. Along the long stretch of sandy beach, various resorts and hotels await you, infusing a slight sense of bustling in this beautiful beach. 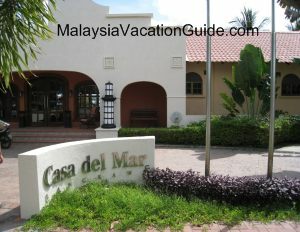 Here, you will be able to find upscale resort such as the Pelangi Beach Resort, the unique Casa Del Mar boutique hotel and budget lodges such as Grand Motel and Malibest Resort. 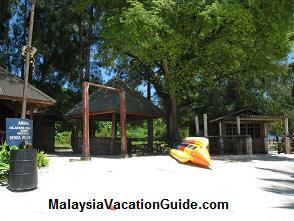 Merely a 3-km distance from the Langkawi International Airport, Pantai Cenang can be reached within a 10-minute drive. Instead of being an ordinary beach, this place will surprise you in many aspects. First of all, undoubtedly, will be the fantastic scenery – what really make the first impression of the beach will be the long stretch of milky white sandy beach with swaying coconut trees inline with the rhythm of waves, the sea in shades of blue, turquoise and green. 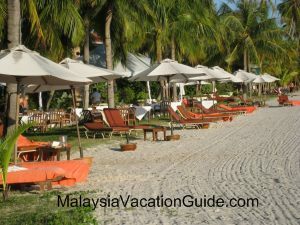 Some resorts,such as the Pelangi Beach Resort and Casa Del Mar, provide plentiful of sundecks along the beach where guests can sunbathe while basking themselves in the wonderful view of the sea. A scenery of the beautiful Cenang Beach. 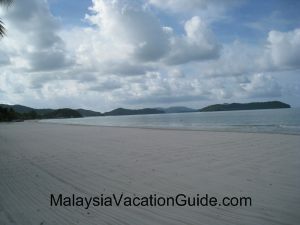 Take a stroll along the beach and enjoy the serenity and beauty of Langkawi. For those who are adventurous, sunbathing might not sound as interesting as the various water sports available. There are a few huts along the beach, offering activities such as jet skiing, banana boat, para-sailing kayak and even snorkeling and diving sessions. Prices for all these activities are similar but negotiable. 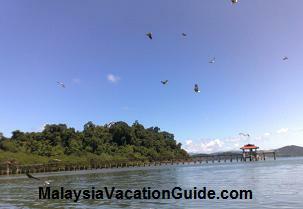 Jet skiing is about RM 90 for 15 minutes or RM 120 for 30 minutes while para-sailing is about RM 100. After a long day of sunbathing and exciting activities, you can opt to pamper and indulge yourself with a spa or massage session. In Pantai Cenang, spa outlets are ubiquitous, offering services from aromatherapy, body massage, reflexology, body scrubbing, hot tub bath to pedicure and manicure. 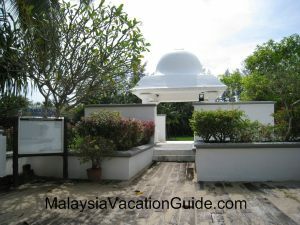 Some of the recommended outlets here are the Indian Ayurvedic Massage and Alun-Alun Spa which are located adjacent to each other (next to the Langkawi Laman Padi, opposite Casa Del Mar hotel) and the Teratai (next to the Underwater World). Prices offered by different outlets are quite comparable but some of them do offer some spa and massage packages, mostly targeting at couple. The Casa Del Mar Boutique Hotel. 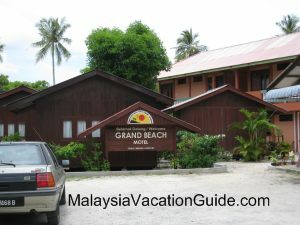 The budget Grand Beach Motel. The many sun decks that you can use to sunbathe or just to enjoy the cool breeze of the Andaman Sea. Most people might think that it is difficult to get a variety of food at a beach but such situation is not applicable on this beach. Here, you can choose to dine at numerous of restaurants available, and you will be surprised by the wide ranges of cuisines and delicacies offered! Apart from Chinese restaurant mostly selling seafood, you can even find Middle Eastern cuisine at the Telaga Arabic Restaurant. Next to the Underwater World, Papadam Ria offers Indian cuisine and on the opposite, T-Jay’s offers authentic Italian cuisine, mostly pizza. 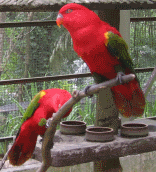 Langkawi is easily accessible by air and land transportation. Malaysia Airline and the low-cost carriers such as AirAsia and Firefly offer frequent flights from Kuala Lumpur. 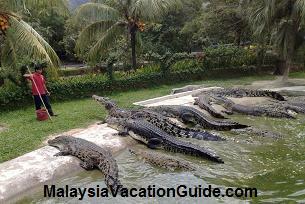 It takes only 45 minutes to 1 hour to reach Langkawi by air. 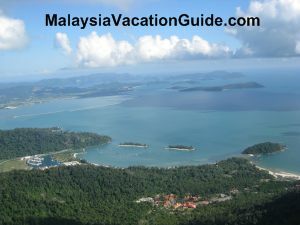 Langkawi International Airport, which is located at Padang Matsirat, is quite near to Pantai Cenang. You can rent a car from the local agent in the airport where there will be specific counter offering such services, and free map will usually be provided. 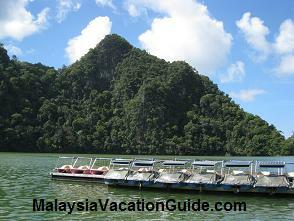 As Langkawi is not a huge island, places of interest can be easily found by following the map. If you dislike driving during your vacation, you can opt to go for cab services. 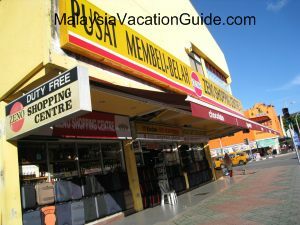 To reach Langkawi with land transportation is a bit hassling, where you will have to take express coach from Kuala Lumpur to reach Kuala Kedah in order to take a ferry to reach Langkawi at the Kuah Jetty. The whole journey takes about 7 hours. There are so many ways to truly experience Pantai Cenang. 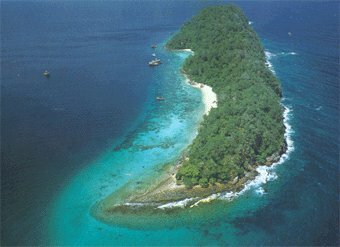 It is not merely a wonderful beach that overlooks the Andaman Sea. It is a comprehensive and perfect destination for vacation.